No candy shell, no mess. Pour 'em. Pop 'em. Seal 'em. 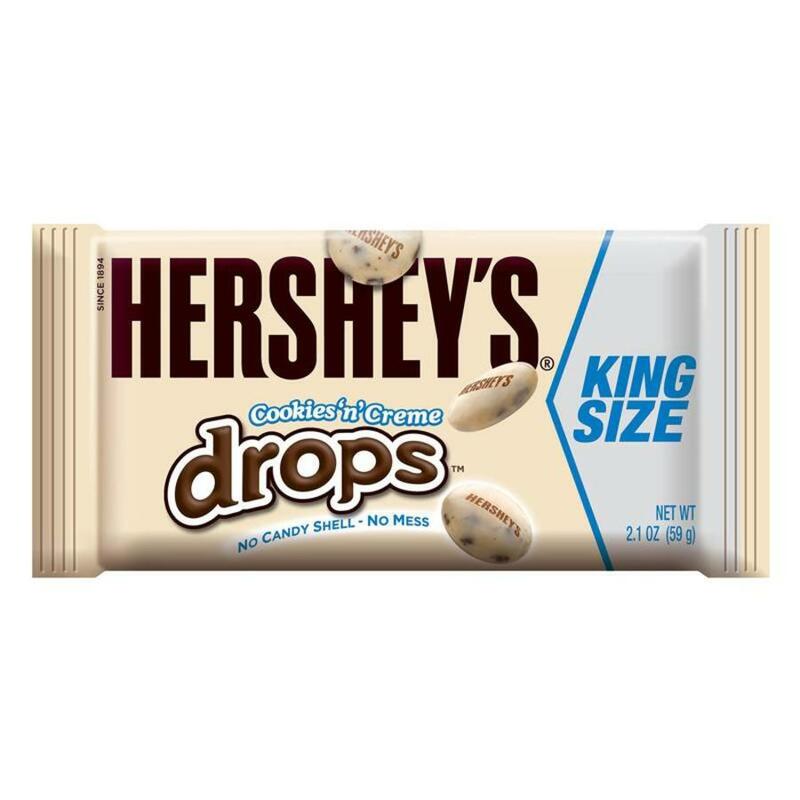 A lot of Hershey's happiness in a little drop. 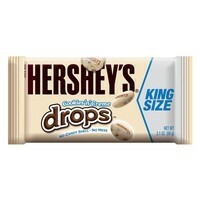 Enjoy the bite-size goodness of cookies 'n' creme drops without a candy shell and without the mess. 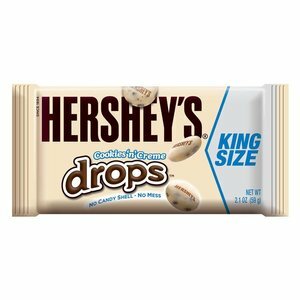 Ingredients: Sugar, Vegetable Oil (Cocoa Butter, Palm Kernel, Palm, Shea, Sunflower And/Or Safflower Oil), Nonfat Milk, Corn Syrup, Cornstarch, Lactose (Milk), Contains 2% or Less of: Cocoa Processed With Alkali, Modified Cornstarch, High Fructose Corn Syrup, Soy Lecithin, Resinous Glace, Salt, Artificial Flavors, Gum Acacia, Tocopherols, To Maintain Freshness, PGPR, Emulsifier, Sorbic Acid, Artificial Color (Red 40 Lake, Yellow 5 Lake, Blue 2 Lake). 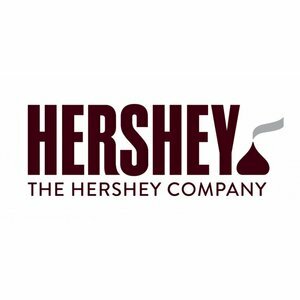 Produced from genetically modified sugar beet, corn and soya beans. Allergens advice: may contain traces of nuts. Allura red (E129) and Tartrazine (E102) may have effects on activity and attention in children.